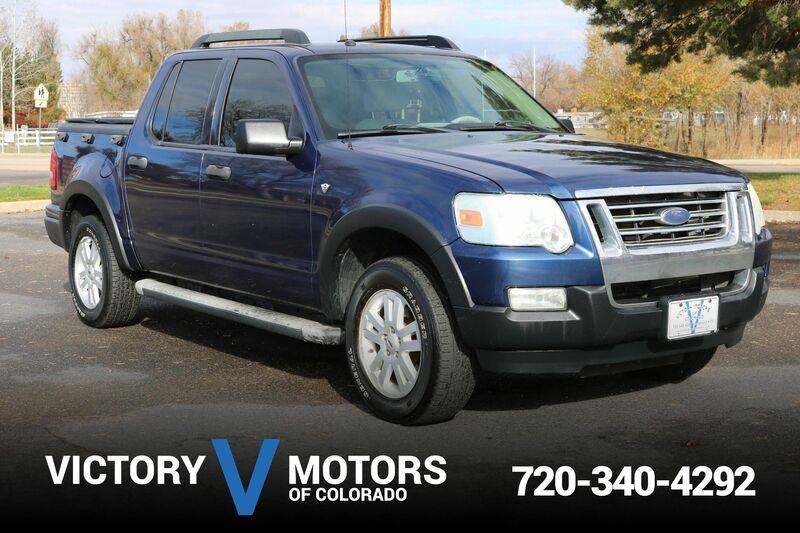 Features a strong 5.4L V8 with automatic transmission and RWD. The exterior is two tone Dark Blue/ Tan Metallic with chrome package, fog lights, premium alloy wheels, side steps, moon roof and tow package. The interior includes Tan leather, power windows/locks, easy access cab, all weather floor mats, aux input, premium sound, touch screen LCD display, navigation, park distance control, wood trim accents, steering wheel mounted controls and more.